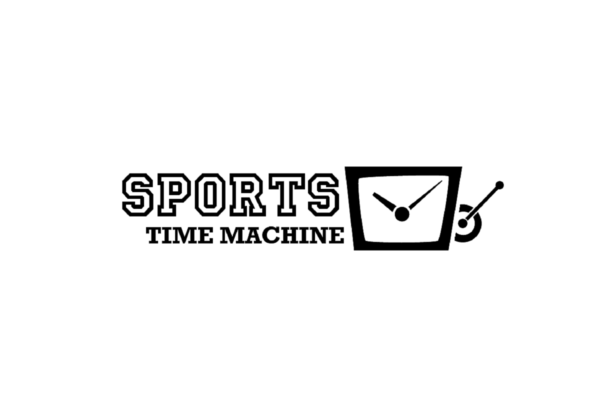 The Sports Time Machine revisits the scores and the stories of Stark County’s community teams and athletes, uncovering amazing stories of victory and defeat, friendship and adversaries, and more. Guaranteed to keep you coming back for more each 11am-Noon Saturdays. Sports Time Machine is celebrating its 8th year; it is the most listened to radio show in its time slot in Stark County.